Expand your viewing experience with the stunning 6.39 inch QHD+ display on the Huawei Mate 20 Pro. 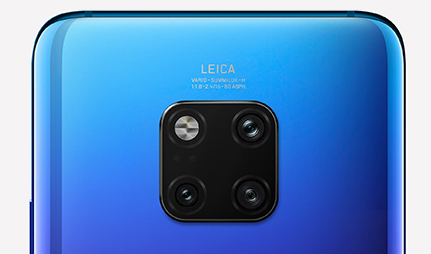 This handset also features the world’s first Ultra Wide Angle Leica triple camera, with a 40MP, 20MP, and 8MP lens all on the rear of the device. One of the most impressive smartphone cameras on the market, the main camera on the Huawei Mate 20 Pro features a combination of three separate lenses. There's a 40MP main lens, a 20MP ultra wide-angle lens, and an 8MP telephoto lens, all dedicated to capturing superb shots. The camera also includes a host of high-tech features, including extreme close-ups which provide incredible detail, and AI image stabilisation for blur-free results. Video recording is also impressive, thanks to a Cinema Mode alongside a range of visual features. With a fast-charge system on the Huawei Mate 20 Pro, you can avoid waiting around by refuelling the Mate 20 Pro up to 70% in just 30 minutes. The handset is also wireless-charging compatible, as well as being reverse-chargeable, so you can use it to power up any other Qi-compatible devices. 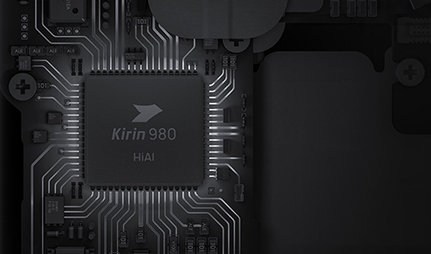 Featuring the world's first 7nm mobile AI chipset, the Mate 20 Pro contains considerable processing power. The handset uses AI computing to oversee processing tasks, meaning you'll enjoy a smooth user experience with improved operational speeds. 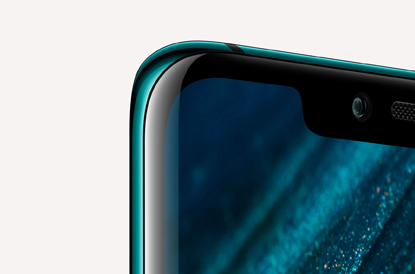 Featuring a sleek 3D glass design, the Huawei Mate 20 Pro combines a streamlined aesthetic with smooth ergonomic curves. Both non-slip and anti-fingerprint, the special glass texture of the handset is available in a range of eye-catching colours with a unique shimmering appearance. Enjoy your favourite movies, games and videos on the Mate 20 Pro's 6.39 inch display, offering impressive playback on a QHD+ resolution. The handset build is also water and dust resistant, with an IP68 rating protecting the phone from spills and splashes. 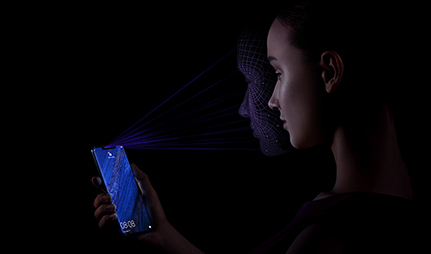 The front-facing camera on the Huawei Mate 20 Pro features 3D technology, which provides a depth-sensing Face ID scanner for improved security. You can also unlock your handset via fingerprint sensor, by touching anywhere on the display, thanks to Dynamic Pressure Sensing technology. The 3D camera also enables you to animate your emotions with 3D Live Emojis, or scan toys or models to bring them to life on screen. The main camera also includes the HiVision feature, which can identify landmarks, goods, notable pieces of art and more, and provide instant information on each.